Excellent perspective!!! Wonderful B&W work!!!! Um grande abraço de Lisboa! Beautiful curves, shapes, tones and textures. 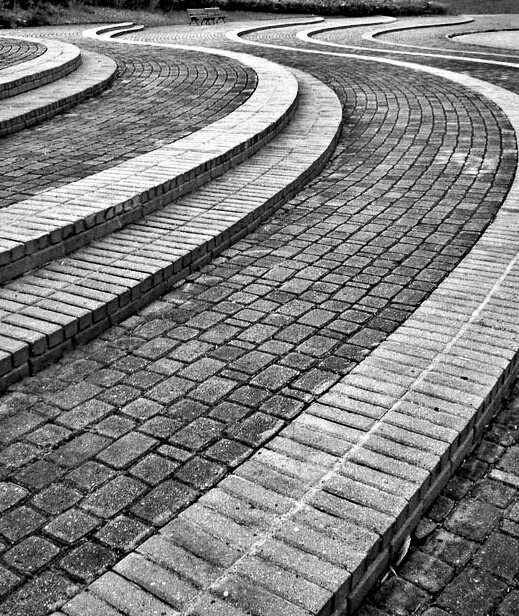 Marvellous forms and textures, great b&w tones. Congratulations!